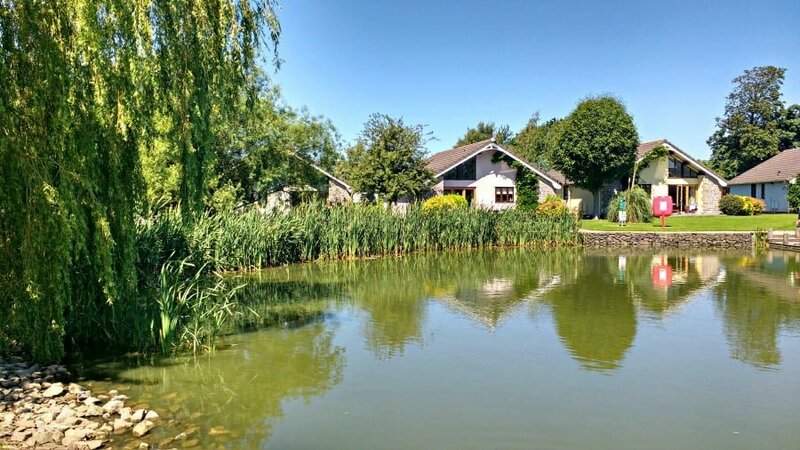 Ribby Hall Village is a 5* holiday village near Blackpool in Lancashire, which offers short breaks and family holidays. 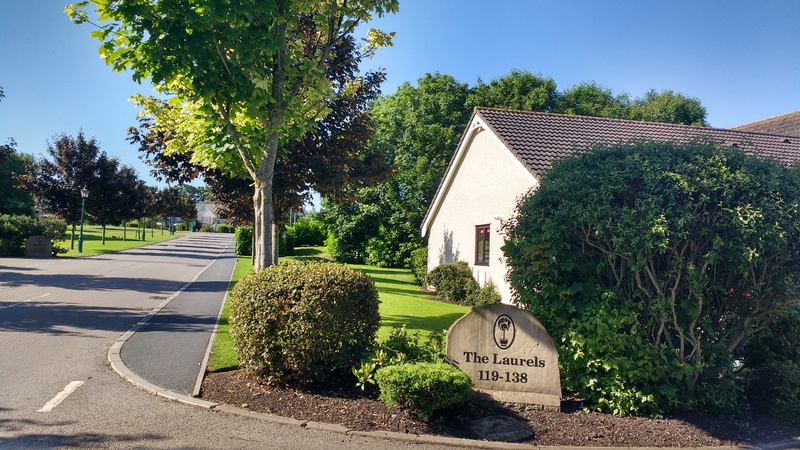 There is a wide range of accommodation including holiday cottages, pine lodges and even larger cottages which are suitable for larger groups or 3G holidays. 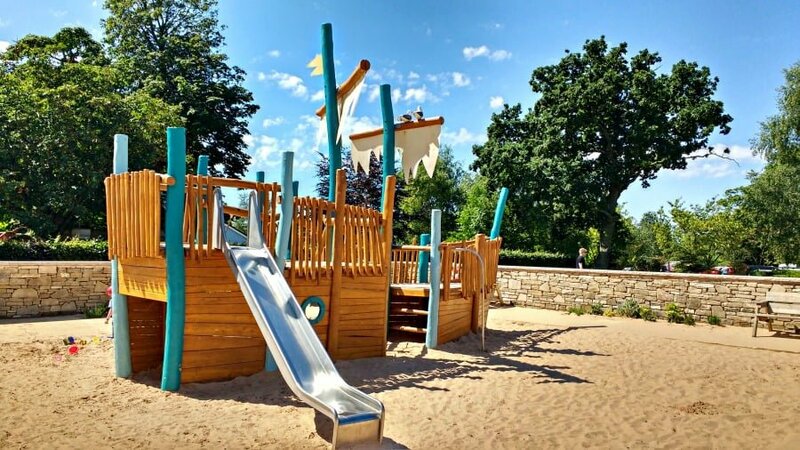 There are fantastic facilities for babies and toddlers at Ribby Hall Village, including a brand new leisure complex with a splash park and waterslides, 2 outdoor playgrounds and indoor soft play areas. There are also loads of activities for babies and toddlers such as Messy Play, Baby Ballet and Balance Bikes. And if all that isn’t enough, Ribby Hall Village is just a 10 minute drive from Blackpool – one of the most famous seaside resorts in the UK! We spent a fun packed weekend at Ribby Hall Village, and in this article, I’m going to tell you all about Baby and Toddler Breaks at Ribby Hall. Where Is Ribby Hall Village? 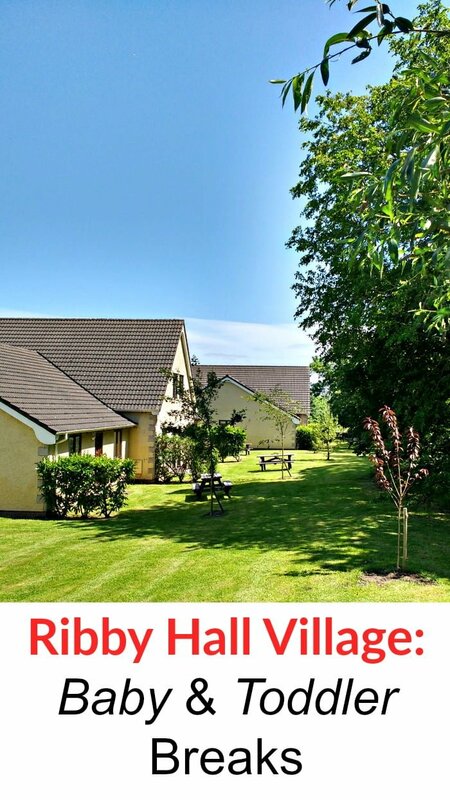 Ribby Hall Village is set in 100 acres of countryside in the North West, and is about 7 miles (10 min drive) from Blackpool and a 20 minute drive from the beach at Lytham St Annes. Within an hour you can also get to the Lake District and Manchester. 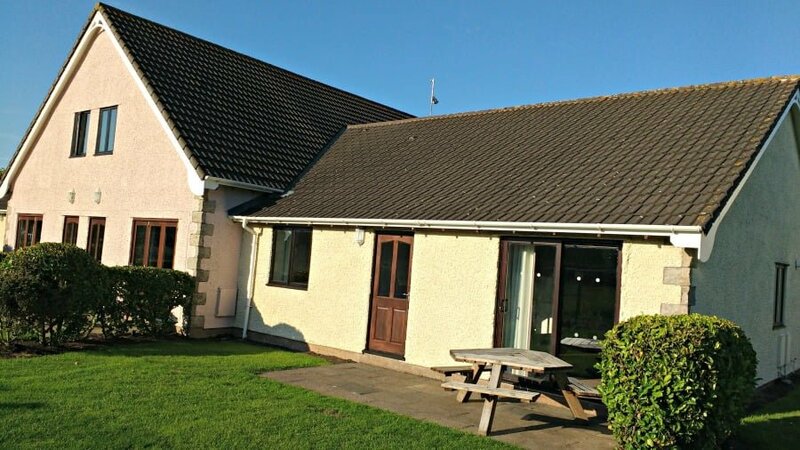 Ribby Hall Village has cottages sleeping up to 6 people, and then larger cottages for group holidays. We stayed in a Poppy Cottage which had 1 double bedroom and 2 twin bedrooms. A travel cot and highchair was provided, and the bedrooms were very spacious so there was plenty of room to fit a travel cot in. There were 2 bathrooms; one of which had a bath with a non slip bath mat. Complimentary toiletries were provided along with fluffy towels and luxury bedding. There was a large living / dining area with comfy sofas, a large flat screen TV and all the kitchen essentials you’d expect such as a dishwasher, microwave, toaster etc. 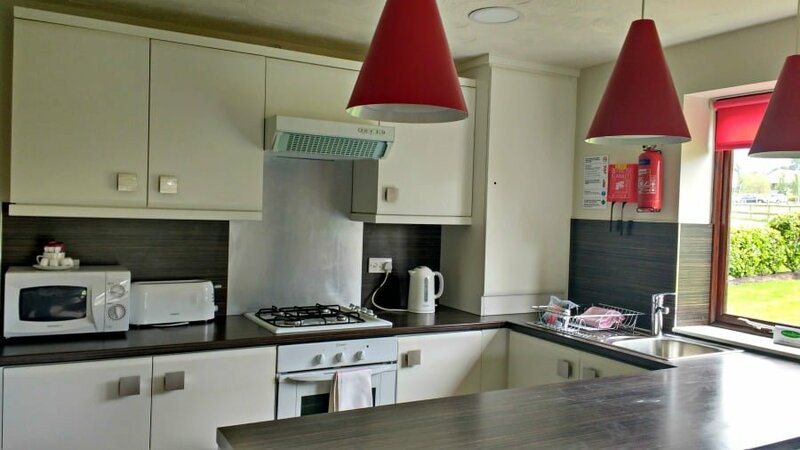 Most importantly, the cottage was furnished with families in mind – it was spacious, well equipped and had everything a family might need, but there weren’t any low level fancy ornaments or glass tables or anything which would have taken the fancy of a curious toddler. Our Poppy Cottage overlooked the Wild Discovery Centre (more on this later), but this is essentially the Ribby Hall petting zoo. It meant that our nearest neighbour was Pringles the Reindeer who lived just outside our cottage, and we often heard the owls from the Wild Discovery Centre hooting on a night! 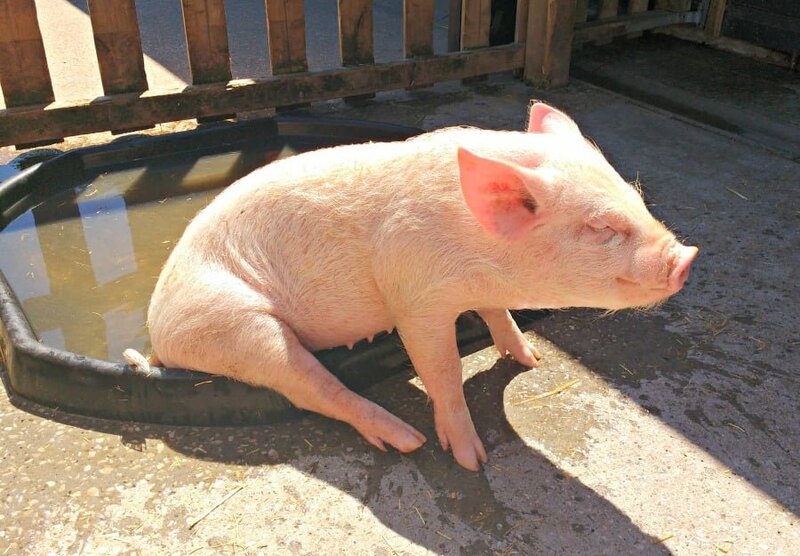 Ribby Hall Village have just spent £1.6m renovating their swimming pool with amazing results. This was undoubtedly the highlight of our stay, as entrance to the swimming pool was included in the price of the holiday. We loved the splash park (with loads of water sprays, tipping buckets and little waterslides), and at only aprox 30cm deep this area was perfect for little ones. There is also a swimming pool with inflatables and another 2 water slides. One slide was nice and tame with 2 slides next to each other so parents can go down next to their toddler, but the other one was longer and more exciting for older children! Ribby Hall Village has a fast track booking session for the swimming pool, which means you can ring up and book in busy times. This helps to make sure the pool doesn’t get too busy, which is an important consideration with small children in tow. 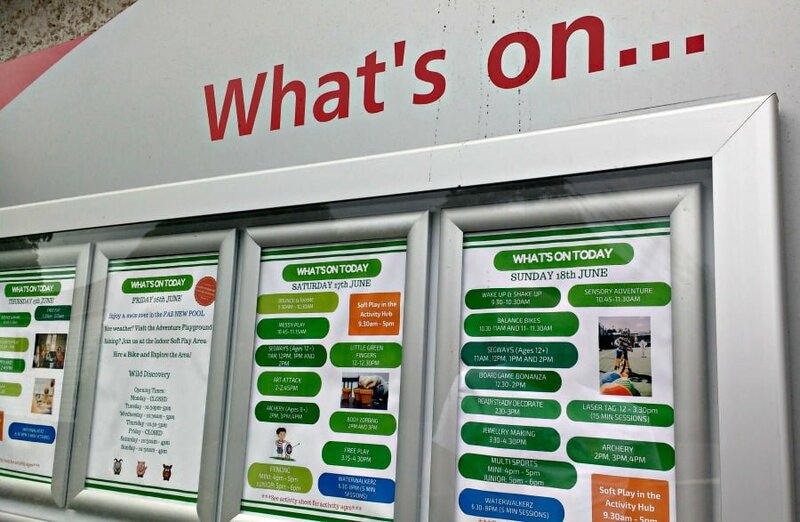 Another amazing thing about Ribby Hall is the sheer volume and range of activities on offer for children of all ages – not just babies and toddlers. My boys love arts and crafts, so we went to Art Attack. This was a 45 minute long activity where the boys completed 4 different activities. Everything they needed for the activities was ready and waiting for them, and with 4 activities to do in 45 minutes it was a really fast moving session so there was no time for them to become distracted! The first thing they did was making sand drawings, and then as it was Fathers Day the next day they got stuck into decorating a Fathers Day mug, card and fridge magnet – lucky Daddy! 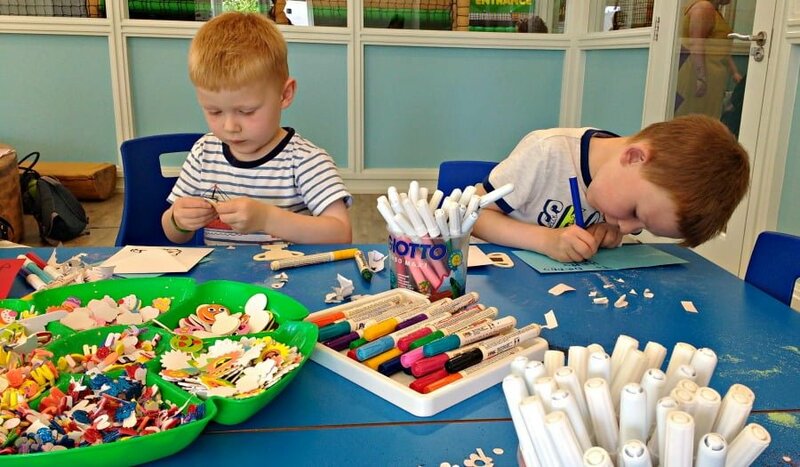 As just £7 per child, this activity was well worth it – especially as they had a handful of homemade things to take home and remind us of our weekend at Ribby Hall. 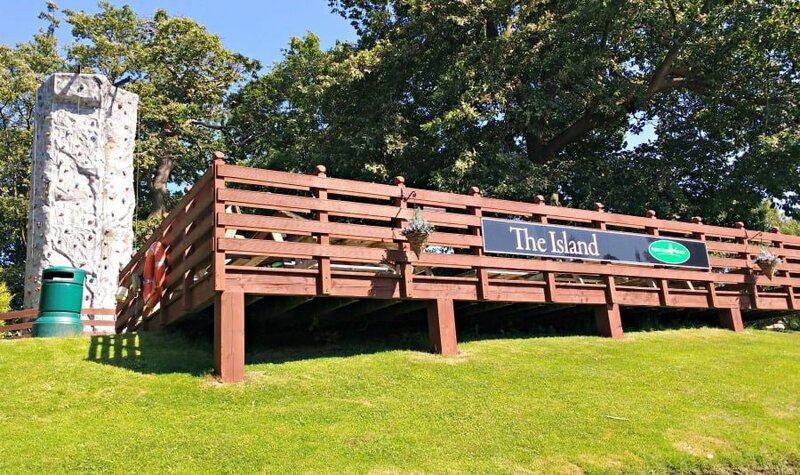 The Island is another area at Ribby Hall with activities. 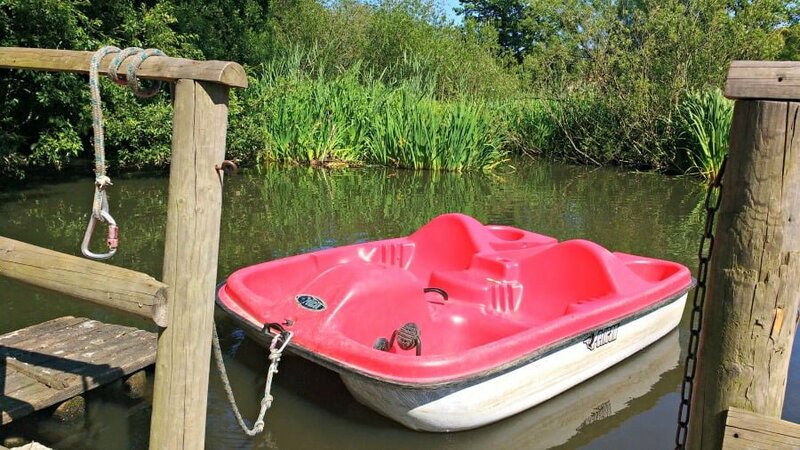 We loved hiring a pedalo boat and doing a lap of the boating lake (£5), which took about 20 minutes. This is where the Bike Hire was also located, and also a 9m climbing wall. This is only suitable for children aged 4 and above, but cost £3 for 5 minutes and £4 for 10 minutes. 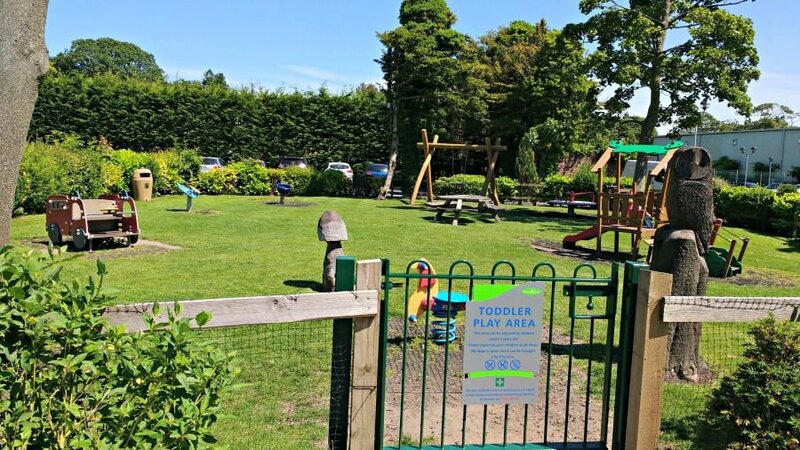 Outside there is a specific Toddler Play Area in a nice grassy area, away from the play area for children aged over 6. 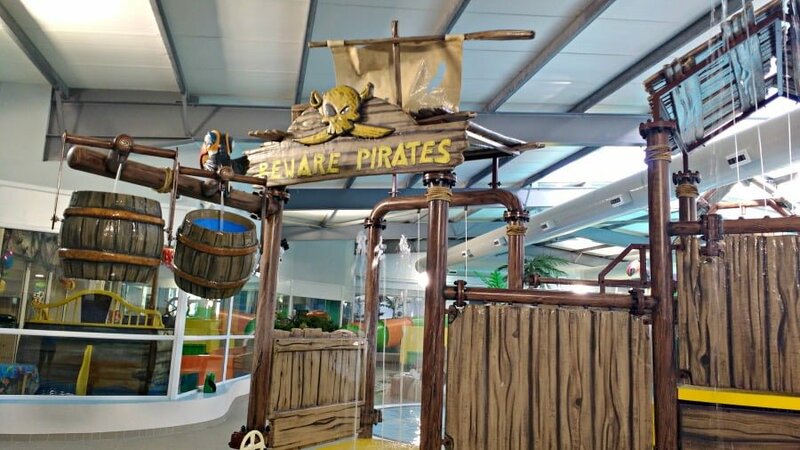 There was also a fantastic pirate ship in a giant sandpit – don’t forget to bring your bucket and spade! Inside, there is a soft play area which is open all day. The weather was good when we visited, so we didn’t use them but I would imagine these would be a godsend if it was raining. 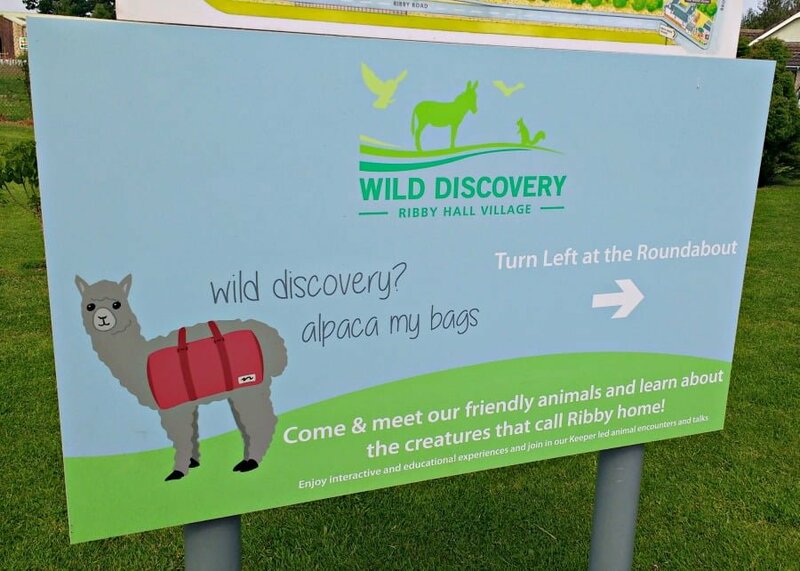 This is a new addition to Ribby Hall Village, and is described as an ‘interactive animal experience’. This is payable extra but is like a mini petting zoo with farmyard animals, birds, reptiles and of course Pringles the reindeer. My boys loved stroking the baby lambs, watching the pigs have a bath in their ‘paddling pool’ and exploring the Bat House. 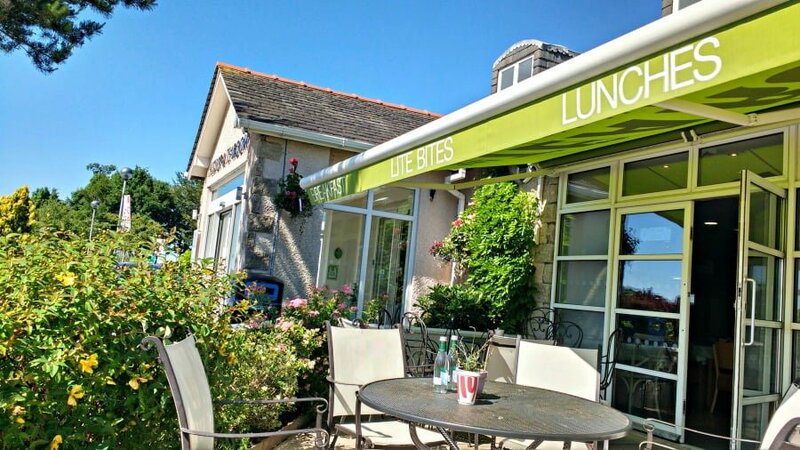 There are loads of restaurants, cafes, and tea rooms onsite at Ribby Hall Village catering for different needs and budgets. On the first night, whilst still recovering from a trip across the M62, we headed for the family friendly Bar and Grill. If you get there between 5pm and 6pm, one child eats free when 2 adults dine. This serves up-market pub food such as burgers, lasagne and fish and chips. 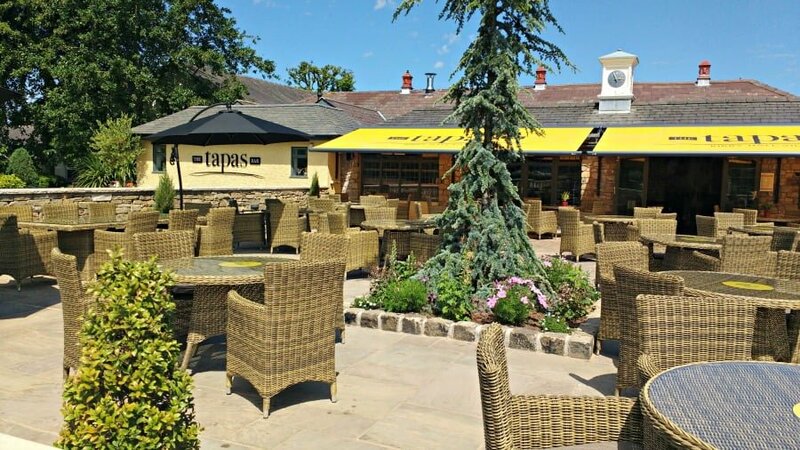 The childrens menu has a very popular ‘Build Your Own Menu’ where children can choose a main course and then 2 accompaniments. This costs £5.95 and deserts cost £2.95. The Bar and Grill was full of families so it was a chilled out place for us to eat. On the 2nd night, we had come back late from the beach so we grabbed some takeaway pizzas from Papa John’s the onsite pizza restaurant. 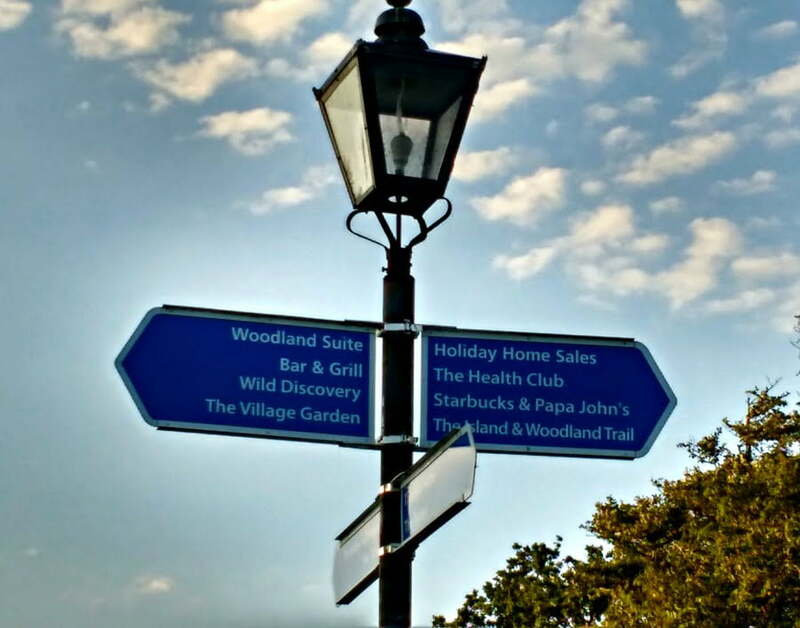 There is also a Starbucks at Ribby Hall Village (which I caught my husband sneaking off to whilst I was at Art Attack with the boys) and a Tea Room which serves light bites, cakes and the most delicious homemade lemonade. 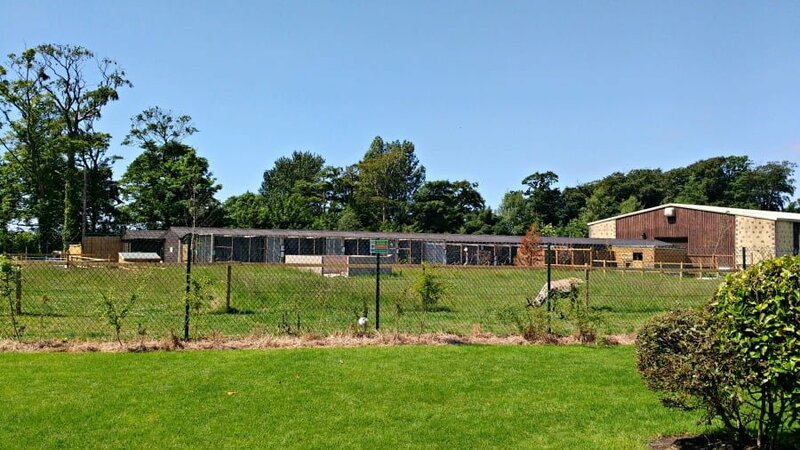 Ribby Hall Village is a short drive away from Blackpool with its award winning beach, Pleasure Beach, Zoo and of course the Blackpool Illuminations from September to November. 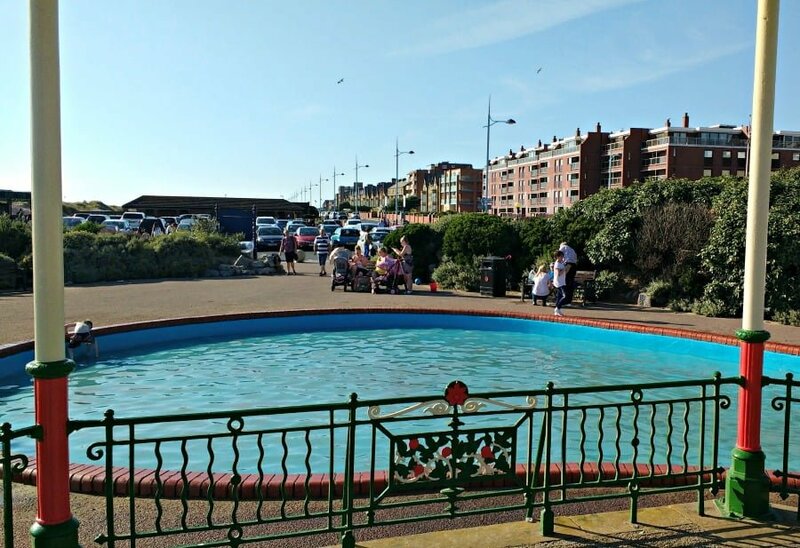 We headed to Lytham St Annes which has a massive sandy beach, sand dunes and a paddling pool to splash in. 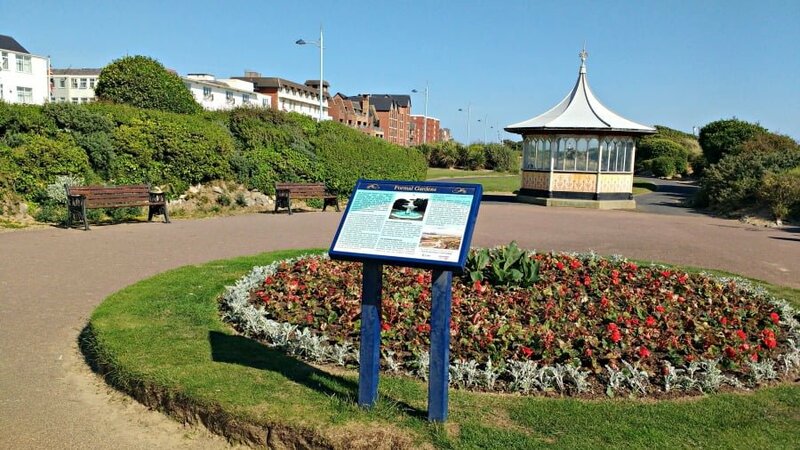 Cleveleys is another seaside town further up the coast with a new prom and big beach. If you fancy a bit of cycling you can head to the Ribble Valley. The Forest of Bowland is also close by for woodland walks and activities. Further afield, Ribby Hall Village is just over an hour to the Lake District or 40 minutes to Manchester. 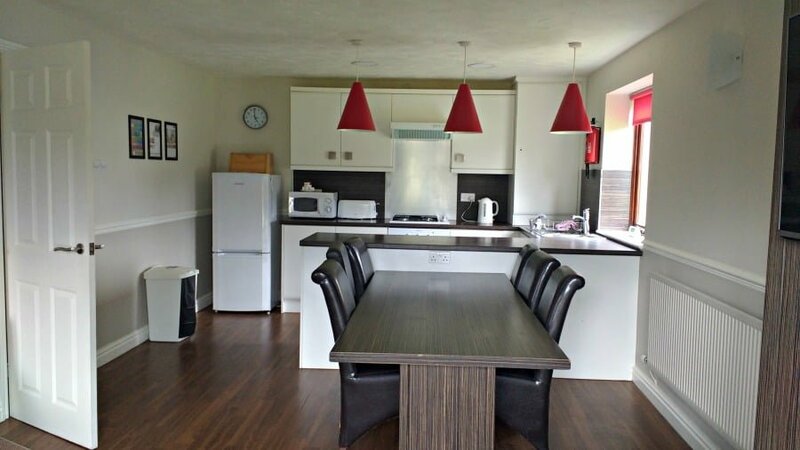 Ribby Hall Village has breaks specifically for families with babies and toddlers. These are either 3 night stays (Fri – Mon), 4 night mid-week stays or full week stays. The Woodland Trail which runs around the perimeter of the holiday village. Parking for 1 car is allowed outside each cottage. Travel cot and highchair is included free of charge.